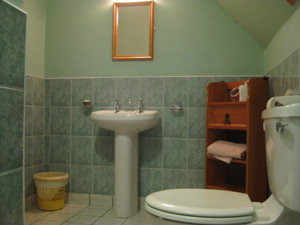 All rooms are equipped with their own shower and toilet facilities so you can relax in comfort. The Master Bathroom has a Steam-shower and jacuzzi bath. Drying facilities are available so you need not worry about your washing. 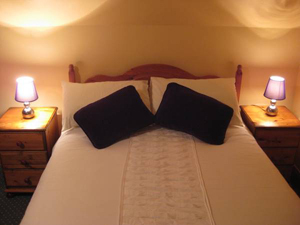 Every room has both sea and mountain views overllooking Valentia harbour and Dingle Bay. 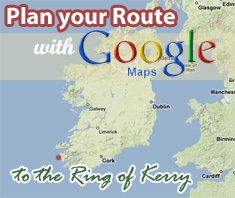 Enjoy the scenic beauty of the Ring of Kerry from the luxury of your own bedroom. Enjoy your own luxury room for the same price as you would get in a budget hostel. 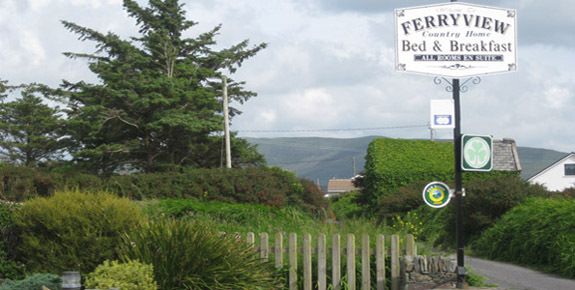 Have a look around the site and visit the image gallery to view pictures of the B&B, rooms, bathroom and of course the beauty of the surrounding area. You can also take a panoramic look at the B&B by clicking on the 360 tour link at the top of the page.